JUNE 26-30 at Plymouth State University in Plymouth, NH. Information on Stay, Food, and Entertainment at and around PSU. Planning on staying at PSU for this years convention? Follow this link to make your reservations. As we release and let go of who we were programmed to be, it brings in more of our Light, our unique brilliance within this universe. Through the clearing of paradigms and limiting belief structures, we become the conscious creators of this world. Join us on a journey to release these miscreation’s which no longer serve, and activate your physical manifestation to its highest brilliance possible here and now!! Join us on a video journey through ancient Mexico, which includes hands-on opportunities with genuine artifacts and artifact replicas from Jalisco, Mexico. From 9,000-year-old tablets depicting Egyptian and Mayan deities, Grays and winged shaman, to 30,000-year-old pieces that depict the story of destroyed planets, UFO’s, and the procreation of new races. Brian has personally filmed the recovery of several artifacts and is working with scientists and researchers from around the world in proving the validity of these artifacts to the Mexican Department of Anthropology. Brian presents a theory of these artifacts belonging to the greater Atlantian Civilization, which includes the Mayan and pre-Egyptian heritages. Join the American Society of Dowsers. Get special membership access. 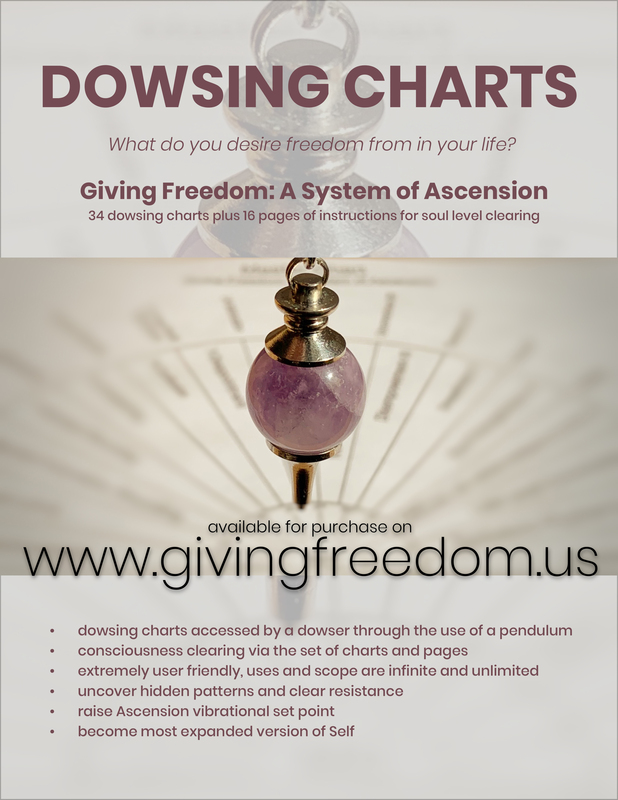 Shop for books, dowsing pendulums, apparel, gifts, jewelry and more. 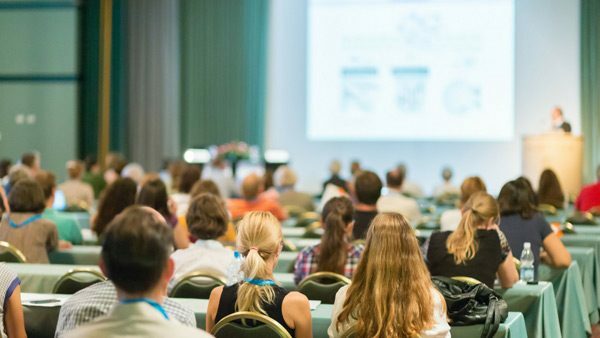 The American Society of Dowsers is always looking for speakers for our annual conventions. To apply, please fill out the form below.